Now that Star Wars: The Force Awakens has been launched, Star Wars mania is in full swing. 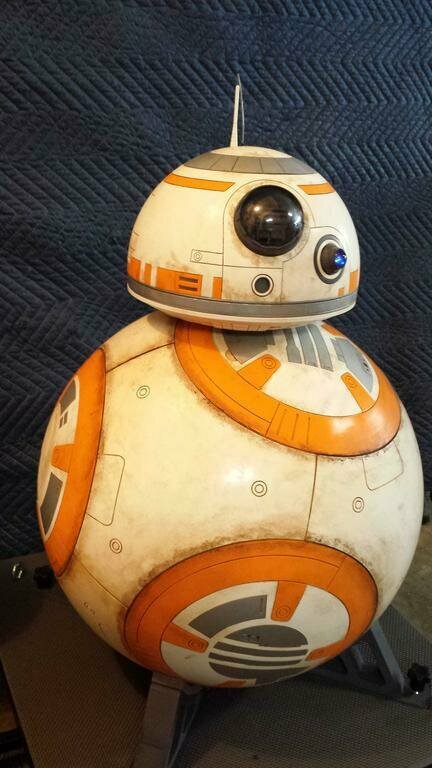 MontyBug of the BB8BuildersClub has 3D printed a full-scale replica of the lovable droid BB-8. 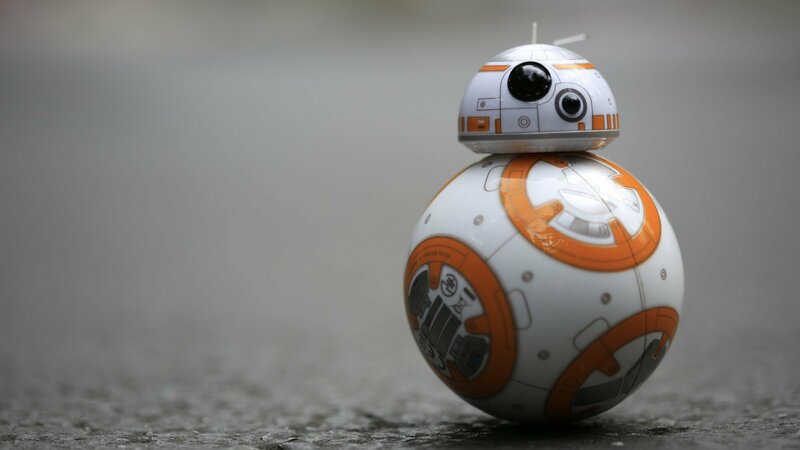 At the moment, the droid doesn’t roll, but MontyBug is working on making that a reality in the future. Monty is part of the BB-8 Builders Club, a closed Facebook group apparently dedicated to not making BB-8 (although they really are. I suspect it has something to do with litigious Lucasfilm.) 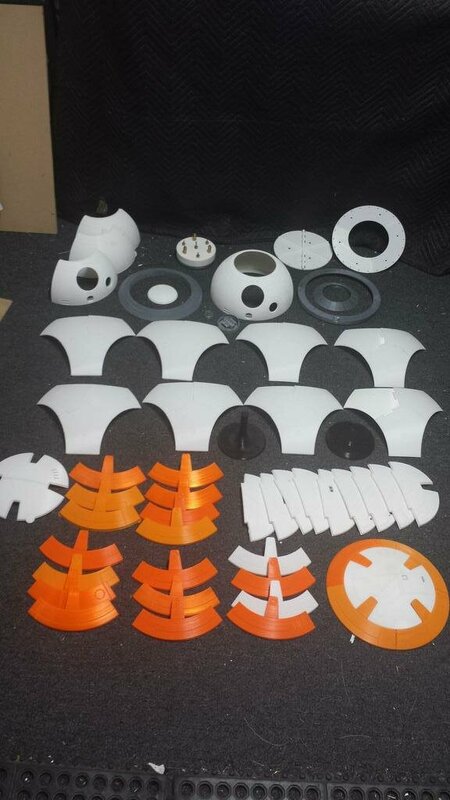 The project consists of 100 parts and took 900 hours to print. You can check out an entire series of build videos here or simply bask in the glory of a jolly selection of build images here. Regardless, let the Force live long and prosper. Boop tweet! Photo credit: Forbes / Tech Crunch.